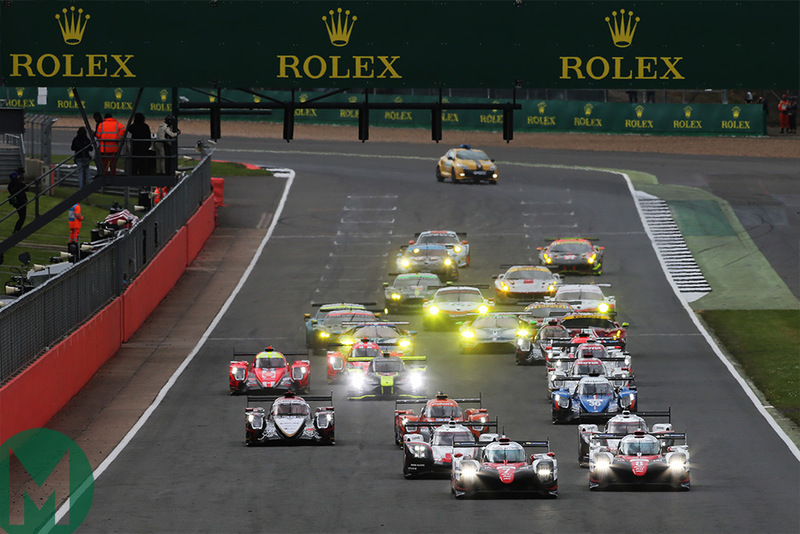 Britain hosts two major four-wheeled championships in August, with the World Endurance Championship switching its cold and bleary April date for a (possibly) blistering August one instead on August 17-19 at Silverstone. DTM returns to these shores for the first time in five years, this time tackling the Brands Hatch Grand Prix circuit. 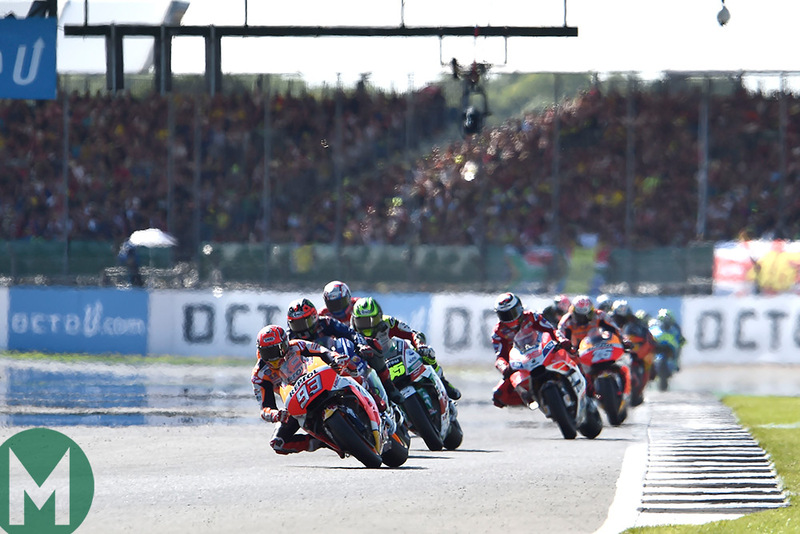 The world's best motorcycle riders come to Britain later this month, too, as Marc Márquez, Valentino Rossi, Cal Crutchlow and co. arrive at Silverstone to compete in the British round of MotoGP. 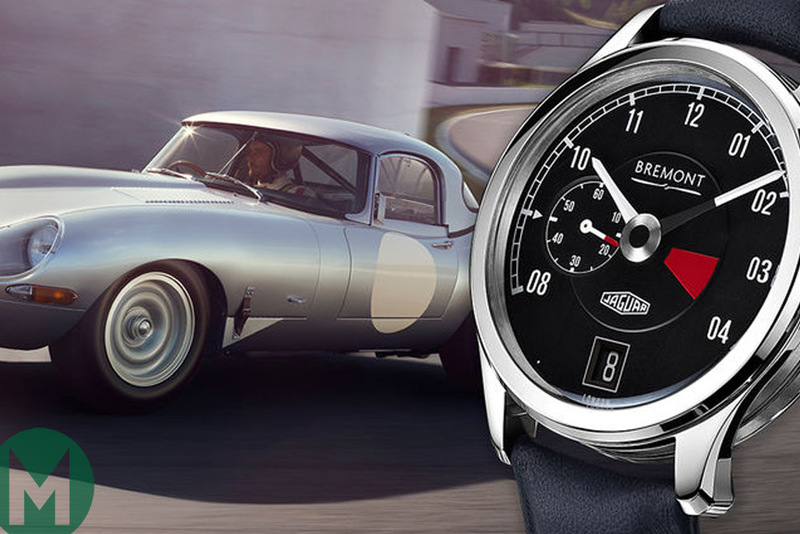 A truly British collaboration, says luxury watchmaker Bremont, and they’ve even enlisted the help of Jaguar’s director of design Ian Callum. Building on their partnership in 2010, around the Jaguar C-X75 concept car, the Jaguar range is fittingly named MkI, MKII and MKIII and pays tribute to the E-type. “Our IPA is much better than that one,” said the barman at last weekend's Silverstone Classic as we mulled over what to drink during sunset. The barman was right. 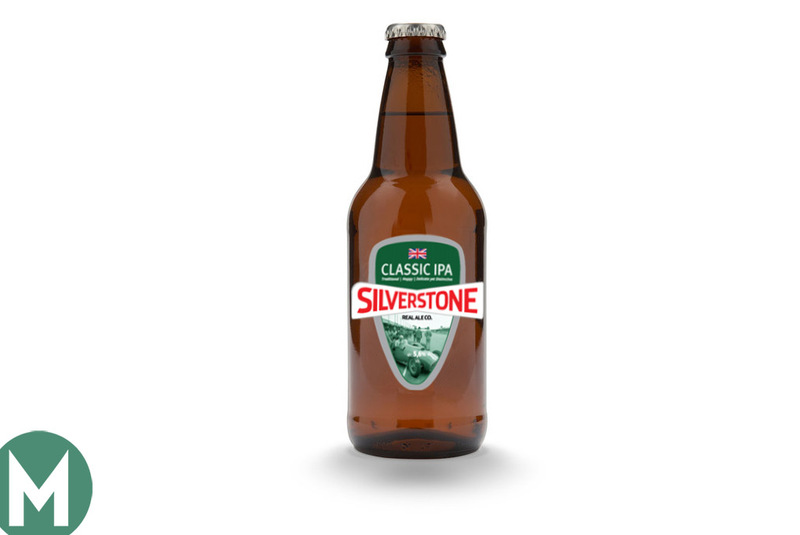 The Silverstone Ales Classic IPA has a CAMRA (Campaign for Real Ale) award to prove it. ‘Hoppy taste with a touch of bitter honey and a mild grapefruit finish’, they say, and you can get it as part of a variety pack for just £11. We told this Mirage GR8’s story this week, as the car prepares to go under the hammer at the Gooding and Co auction during Monterey Car Week. This is it, in cheaper guise. 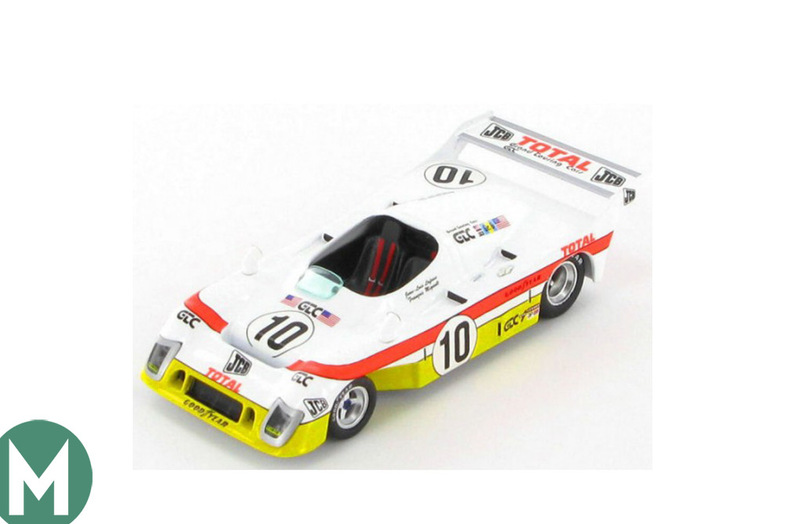 This IXO model depicts the 1976 car, which finished runner-up behind Jacky Ickx and Gijs van Lennep despite losing its rear bodywork in the closing stages of the race, rather than the more famous, but not as successful, Gulf-liveried car from the year before.